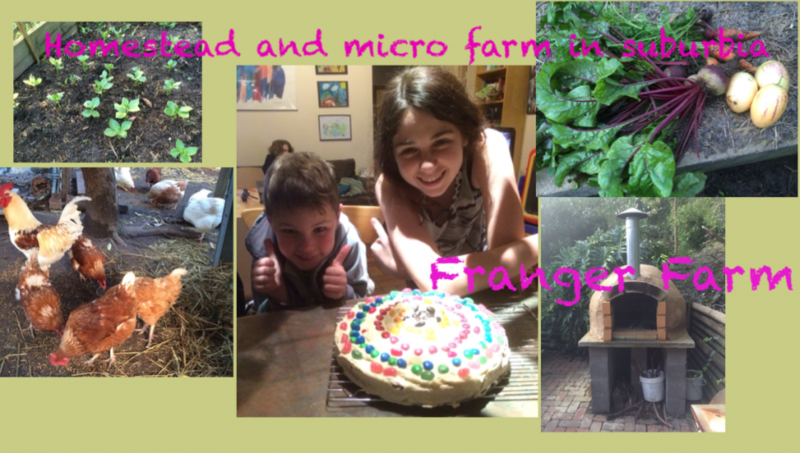 We began raising our own chicks this year on Franger Farm using both an incubator and a broody hen. We had varying degrees of success with each method and have discovered that they both have their pros and cons. So, which one is right for you? maybe you’ll be like us and give both a go. Here we discuss some of the good and bad points so that you can make up your own mind. 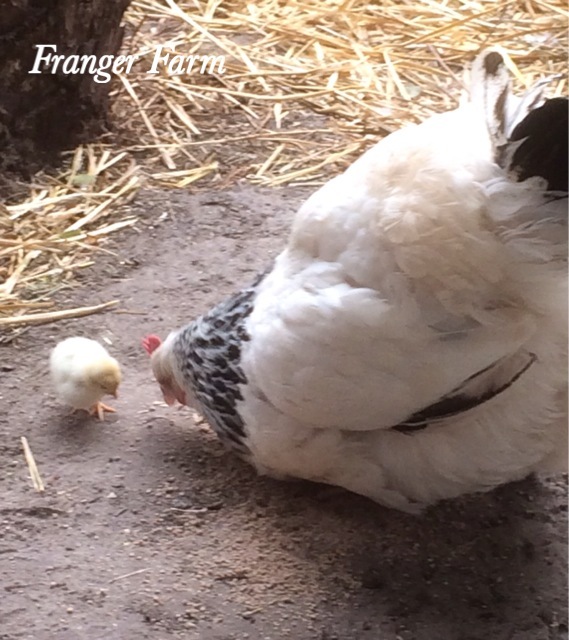 A good broody hen will take care of everything for you. The best thing about letting a broody hen hatch and raise chicks for you is just that, a broody hen will hatch and raise chicks for you, no major input required. However, we have discovered that there are a few things that need to be considered when you’re using a broody. Firstly, you cannot choose the timing of your hen’s broodiness, she’ll become broody when she feels like it and she won’t be interested in sitting on eggs until she is. Secondly, your hen will decide how many eggs she wants to sit on, our broody will only sit on two at a time, despite being a light sussex which is a fairly large bird. Our broody also managed to break one of the eggs she was sitting on quite early on and we had to separate her from the rest of the flock so that she could sit without being hassled and we didn’t have to worry about her chicks being attacked by the other hens or the rooster. We also didn’t know what sort of mother our broody would be, not all hens make great mothers, some will lose interest in their chicks when they hatch and others may even kill them. There’s no way to know what sort of mother your broody will make until she’s raised her first chick, so it’s worth giving your her a test run before you put any expensive fertile eggs under her. The big advantage of a broody comes into play once the chicks are hatched. The hen will teach the chicks to drink, eat and look for bugs, the chicks will also be naturally integrated into the flock, under the watchful eye of it’s mother. An incubator allows you to control the timing of the hatch. There’s no denying that using an incubator is high maintenance when compared to using a broody hen, there are some advantages though. The main ones are that you are in control of the timing of the hatch and the number of eggs to be incubated. It does however, require a lot of commitment. The eggs may need to be turned regularly if your incubator is not automatic, there is a risk of losing chicks if the power goes out, the temperature and humidity must be monitored constantly and that’s all before the chicks hatch! After the chicks hatch and dry out, they have to be transferred to a brooder where they’ll need heat, food and water. They need to be checked constantly for the first few days and there is a chance of losing chicks if the power goes out and you can’t keep them warm. 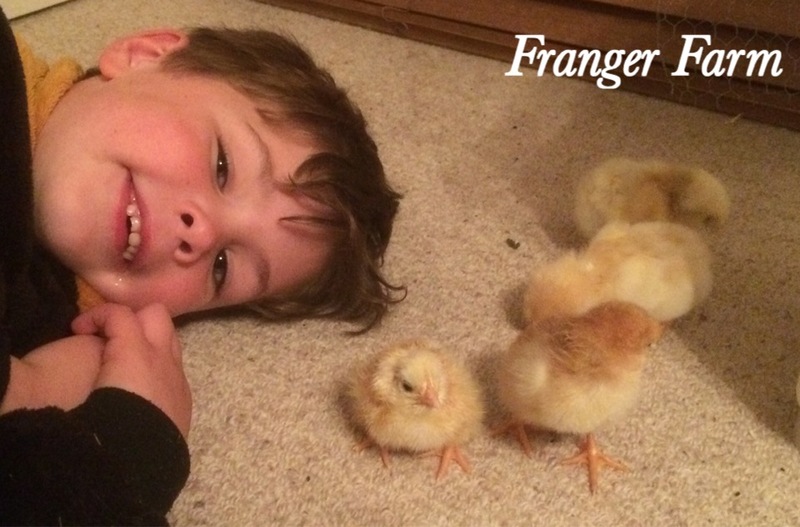 Chicks hatched in an incubator with be friendlier than those raised by a broody. Chickens will go from fluffy little chicks to fairly large, noisy birds inside a few weeks, it may be a while before they can be fully transitioned outside with the other hens, are you prepared to deal with the huge amounts of sawdust they kick everywhere? It’s your responsibility to ensure that they are slowly introduced to the big outdoors and the rest of the flock, this can be a slow process. Incubator hatched chickens will be friendlier than chicks raised by a broody, simply because they are used to being handled and that can be a definite advantage. So, as you can see, there’s a lot to consider before you decide which method to use. We started with an incubator because it gave us a lot of control over timing, which can be important if you’re working or very busy, but when we found ourselves with a broody hen, we couldn’t resist giving her a few fertile eggs to sit on. What ever you decide to do, one thing is for sure, it’ll be a lot of fun. ← How to grow : Potatoes. We have had experience with both as well. 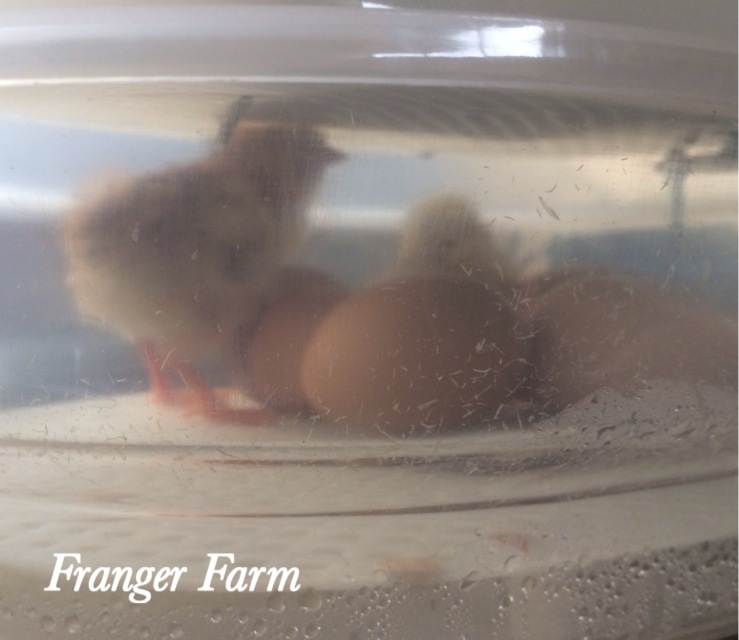 We had only 1 out of 24 eggs hatch in an incubator because the humidity and temperature were so hard to monitor. And our broody hen has hatched 7 out of 9 of her eggs (stories which I have written about on my blog) But, as you said, the broody hen chicks are less friendly since they are so hard to separate from mama. Personally I love it when a hen goes broody! We recently hatched out 11 chicks with a broody mom! Last year she hatched 7, but we re-homed them at 1 week told to a friend who needed them. The chicks we have now are 4 weeks old now! We plan on keeping 3 hens and then my aunt is going to take one rooster and the rest of the hens! It sure has been fun watching them all and I don’t think I would want to do it any other way!